There is kind of beauty one can never get enough of. It relaxes you, makes you feel at peace, attracts and enchants you. Exotic sceneries are not necessarily far and inaccessible. In the heart of the Adriatic coast of Montenegro, there is a town called Budva waiting to make a holiday of your dreams come true. There are as many as 35 beautiful sandy beaches (8 beaches are marked with blue flags – a prestigious international award for quality and high standards of service at the beaches) in Budva. There is clean and safe seashore and beaches to swim along, 84 mostly three- and four-star hotels (capacity of over 13,000 beds), about 100 private villas and bed and breakfast inns and private accommodation (60,000 beds) of various options. The day- and night-life offers unique opportunities to enjoy theatre plays and performances, music events, and entertainment programmes. To understand and to get to know the local people –Pastrovices, Mains, Grbljans and others- and their culture better, you are welcome to try traditional cuisine in a warm and hospitable environment. A visit to the walls of the Old Town of Budva is a must. 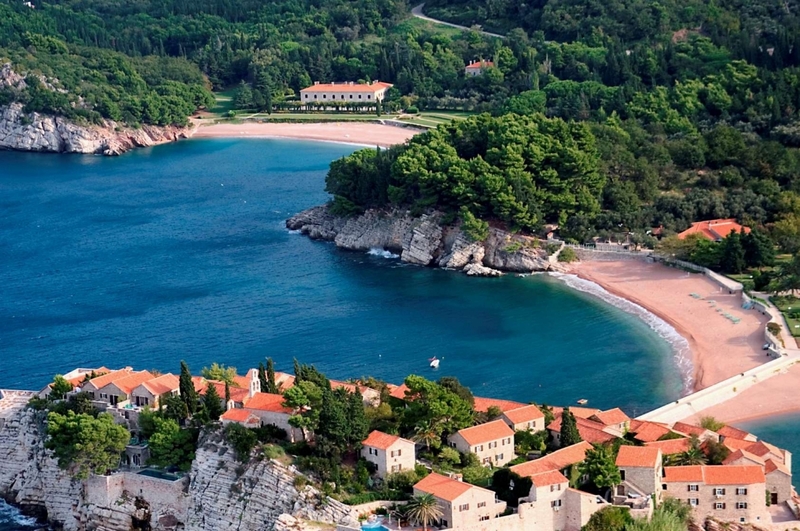 You will experience the ancient spirit and charm of the Renaissance period in Budva.